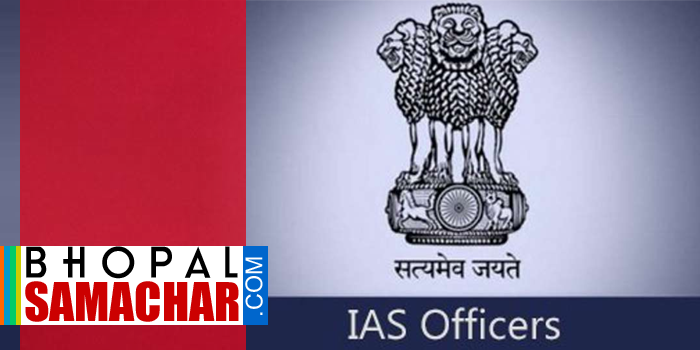 The state government has given new posting to 4 officers of the Indian Administrative Service. As per the order issued by the General Administration Department, Shri Mukesh Kumar Shukla has been posted as Additional Secretary, Farmer Welfare and Agriculture Development Department, Shri Ashish Kumar as Deputy Secretary, Culture Department, Religious Trust and Endowment Department and Director, Culture and Director, Religious Trust and Endowments and additional charge as Chief Executive Officer, M.P. Pilgrimage and Fair Authority. Mr. Mujib-ur Rehman Khan, General Manager, M.P. Textbook Corporation and Director, Public Instruction (Additional Charge) has been posted as Deputy Secretary, Revenue Department and Shri Swarochish Somvanshi, Deputy Secretary as Project Director, State Wide Area Network (SWAN) and MP. State Electronics Development Corporation.